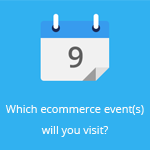 June 25, 2014 by Ecommerce News. About Online store with tags Austria, Germany, Switzerland. 2745 views. Starting the 30th of June, 3Si Group will abandon the services of 3Suisses in Germany, Austria and Switzerland. The management wants to shut down smaller activities in order to concentrate more on the core markets France and Belgium. 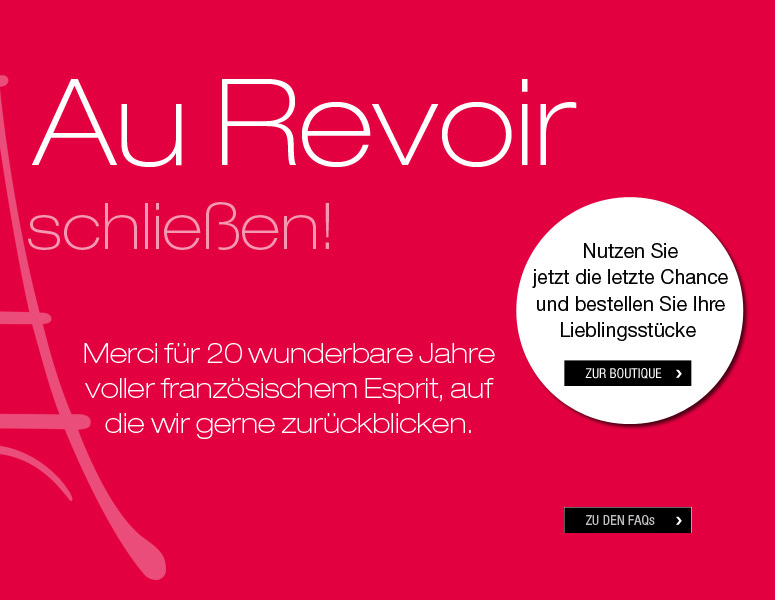 The decision is part of the modernization strategy of the 3Suisses brand. That’s what the French company mailed Neuhandeln.de. 3SI Group also tells the German website the majority of employees in Germany will be able to work for other brands of the Otto Group in the future. In 1981, the Otto Group acquired a 51-percent stake in 3SI Group. Last year, the German holding has fully taken over the B2C ecommerce and service activities of 3Si Group. The other activities (mainly financial services and B2B ecommerce) remain in the existing joint venture with the French company Fipar. Otto Group foresees only a future for 3Suisses in its core markets France and Belgium. 3Suisses however, still has online stores in Luxembourg, Bulgaria, Croatia, Italy, Poland, Romania, Russia, Slovenia, Ukraine and Czech Republic. Two years ago, 3Suisses also shut down in the Netherlands. The French company was founded in 1987. Since 1994, the brand was also active in Germany.